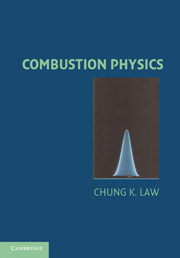 This unique book provides a fundamental introduction to all aspects of modern plasma chemistry. 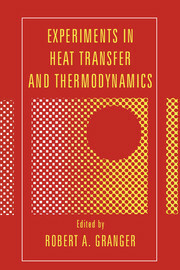 The book describes mechanisms and kinetics of chemical processes in plasma, plasma statistics, thermodynamics, fluid mechanics, and electrodynamics, as well as all major electric discharges applied in plasma chemistry. 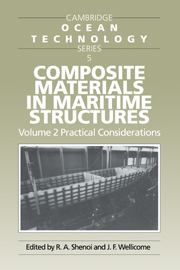 The book considers most of the major applications of plasma chemistry from electronics to thermal coatings, from treatment of polymers to fuel conversion and hydrogen production, and from plasma metallurgy to plasma medicine. 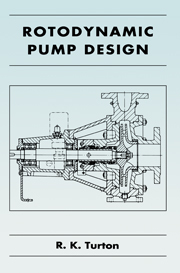 The book can be helpful to engineers, scientists, and students interested in plasma physics, plasma chemistry, plasma engineering, and combustion, as well as in chemical physics, lasers, energy systems, and environmental control. 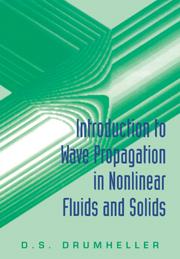 The book contains an extensive database on plasma kinetics and thermodynamics as well as a lot of convenient numerical formulas for practical calculations related to specific plasma-chemical processes and applications. 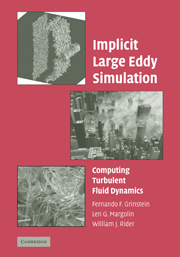 The book contains a large number of problems and concept questions that are helpful in university courses related to plasma, lasers, combustion, chemical kinetics, statistics and thermodynamics, and high-temperature and high-energy fluid mechanics. 12. Plasma biology and plasma medicine. 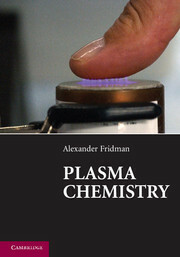 Alexander Fridman is Nyheim Chair Professor of Drexel University and Director of Drexel Plasma Institute. His research focuses on plasma approaches to material treatment, fuel conversion, hydrogen production, biology, medicine and environmental control. 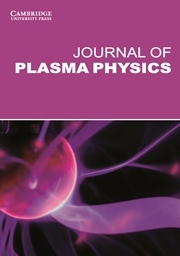 Professor Fridman has over 35 years' experience of plasma research in national laboratories and at universities in Russia, France and the United States. 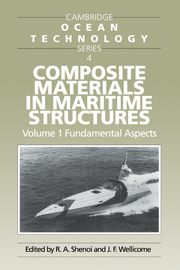 He has published six books and 450 papers, has been chairman of several international plasma conferences and has received numerous awards, including the Stanley Kaplan Distinguished Professorship in Chemical Kinetics and Energy Systems, the George Soros Distinguished Professorship in Physics, and the State Prize of the USSR for the discovery of selective stimulation of chemical processes in non-thermal plasma.